Find The Vine on Facebook! 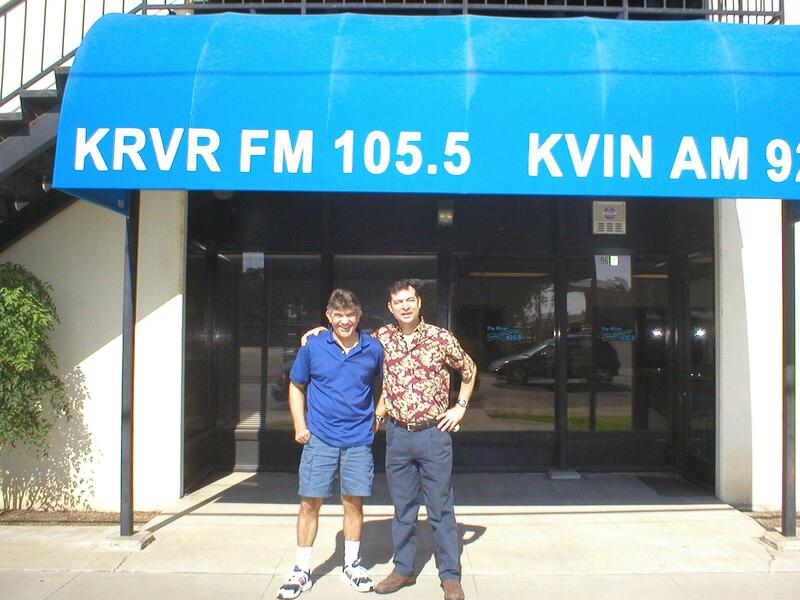 Your locally-owned radio stations, Modesto residents & owners Doug & Jim. Advertise on The Vine, and reach thousands of our passionate listeners in the Central Valley! Your business will grow on The Vine!